As well as giving advice for any project that involves video recording, the Media Studio offers a range of other services to any Trust department, organisation or individual on the Biomedical Campus. 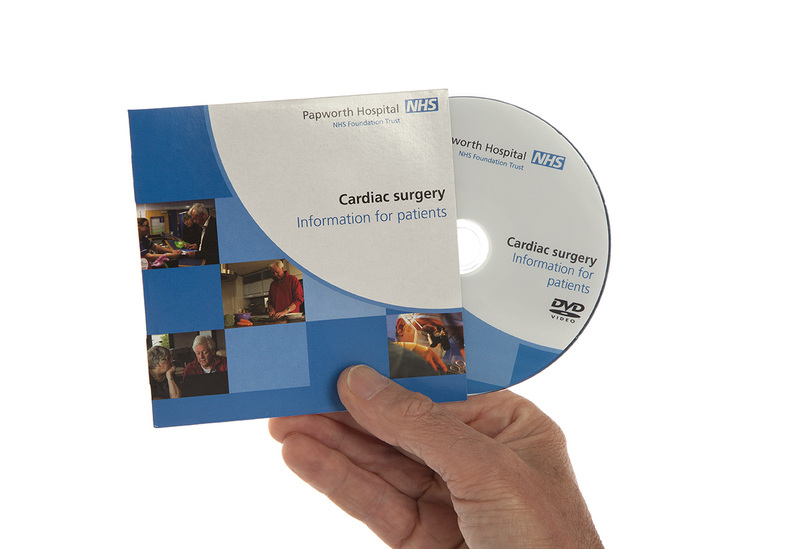 Order any number of DVD or CD copies with your choice of fully customised design, printing and packaging. We have a state-of-the-art editing suite and can edit anything from a simple assembly to a complex, multi-layered film. This includes a full ‘on-line’ service of colour grading, titling and 2D graphics. 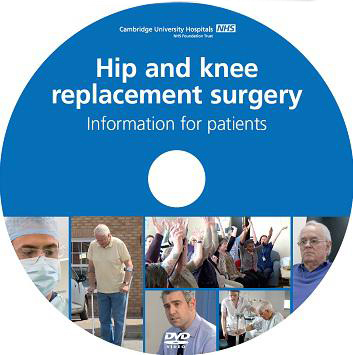 DVDs can be created with custom-designed and structured menus.